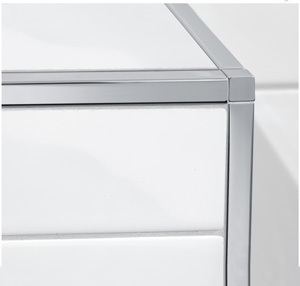 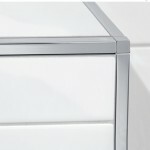 The ultimate in style and tile edge protection … the sleekly designed stainless steel Blanke Cubeline! 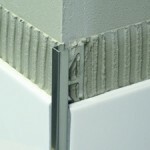 Blanke•CUBELINE is a sleek new tile edge protector that complements popular contemporary tile and stone designs. 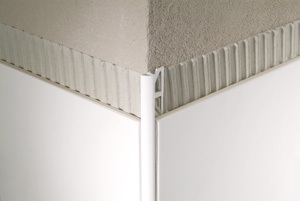 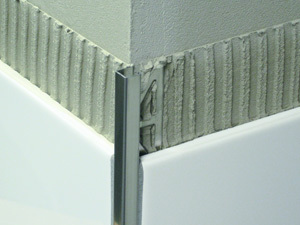 Unlike traditional edge protectors, this profile features a symmetrical ”cube“ shape. 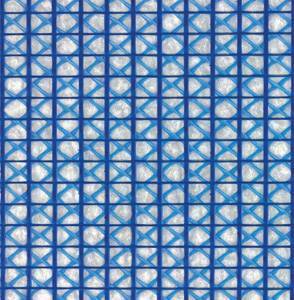 Several stunning finishes are available which allow the Blanke•CUBELINE to accent a wide range of tile designs. 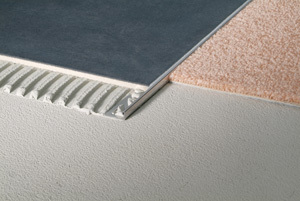 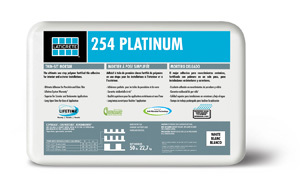 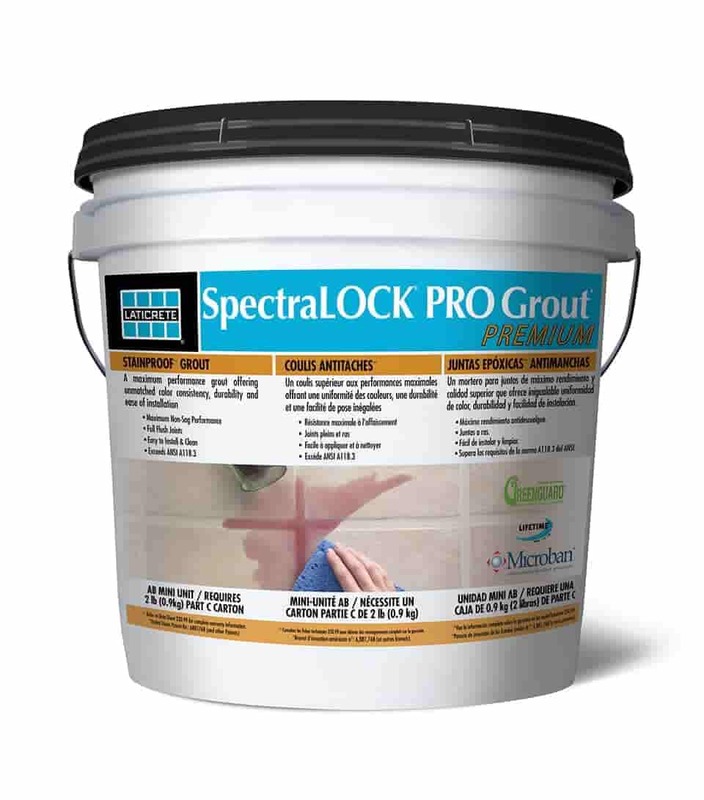 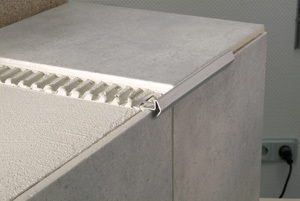 In addition to its decorative properties, the Blanke•CUBELINE also provides a durable protective edge for tile and stone applications.